Changing mobility, this is the speciality of BNV Mobility. 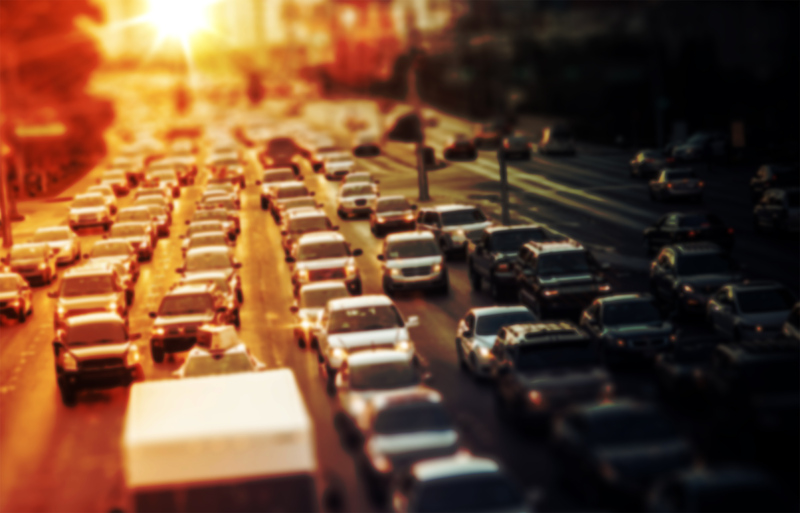 We have years of experience with behavioral change within rush hour avoidance projects translated into two innovative services to positively influence driving and travel behavior. This way we contribute to less congestion and an accessible road network in The Netherlands. 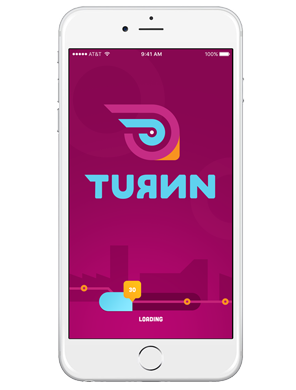 TURNN is a platform where a user easily plans, books and pays for a trip. myJINI ofers insight in driving behavior and encourages eco-friendly driving. Nowadays everyone is mobile and technical possibilities are endless. Despite this fact, mobility is not as effective as it should be. TURNN is the platform for employers, employees and individuals. The app allows the user to plan, book and pay for a trip. Any trip advice takes into account the personal preferences. TURNN provides employers insight in the costs of mobility and opportunities to save on it. Are you interested? 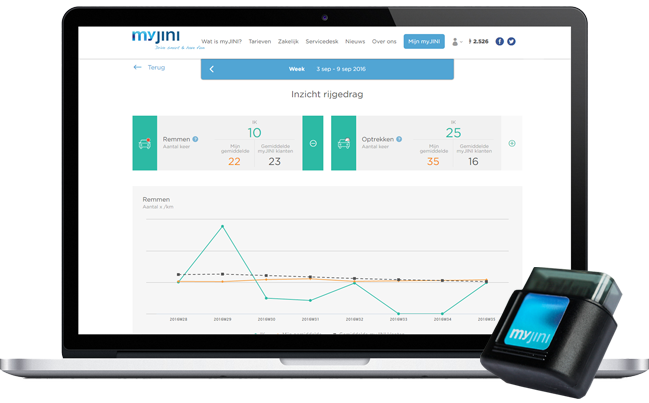 myJINI the connected car service of BNV Mobility and provides insight in driving behavior. This works for a lease car, company car or private car of an employee. Driving more efficient and eco-friendly means less harsh braking and acceleration, but also choose for cycling, carpooling or driving outside peak times. Along with an employer myJINI can be implemented as a reward program to reduce CO2 emissions or the number of private kilometers. Are you curious? Read on.